Nicolas Prigent works as a System Engineer, based in Switzerland with primary focus on Microsoft technologies. Nicolas is a Microsoft MVP in Cloud And Datacenter Management with 7 years experience in administering Windows Servers, Hyper-V and System Center products. He also received the "PowerShell Heroes 2016" Award. His blog can be found at www.get-cmd.com. 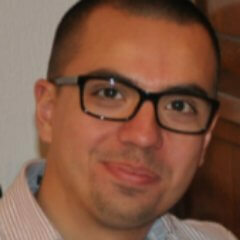 You can follow him on Twitter @PrigentNico or you can contact him at simple-talk@get-cmd.com.